Here is our list of the top sights where you can appreciate the baroque architecture of lovely Budapest, Hungary. Most are free or very low in cost, and the cafes — where you do have to pay in forint — return fabulous desserts and coffee for the price. Yes, after a long day of sightseeing, you deserve to stop at one. 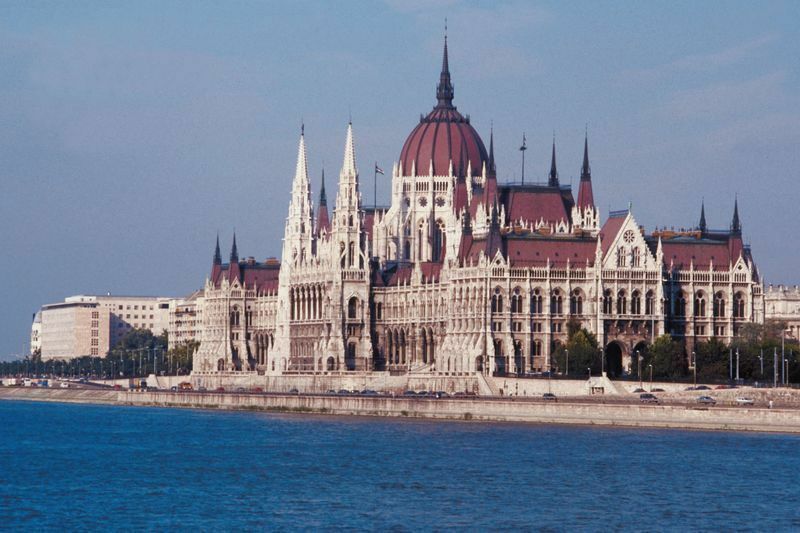 We’d love to hear about your favorite spots in Budapest. Learn more at the Budapest Tourist Office website.